Customers increasingly expect marketers to challenge the status quo in traditional media channels and advertising. According to research from Universal McCann, 65 percent of women and 59 percent of men like it when brands use traditional media to challenge stereotypes. 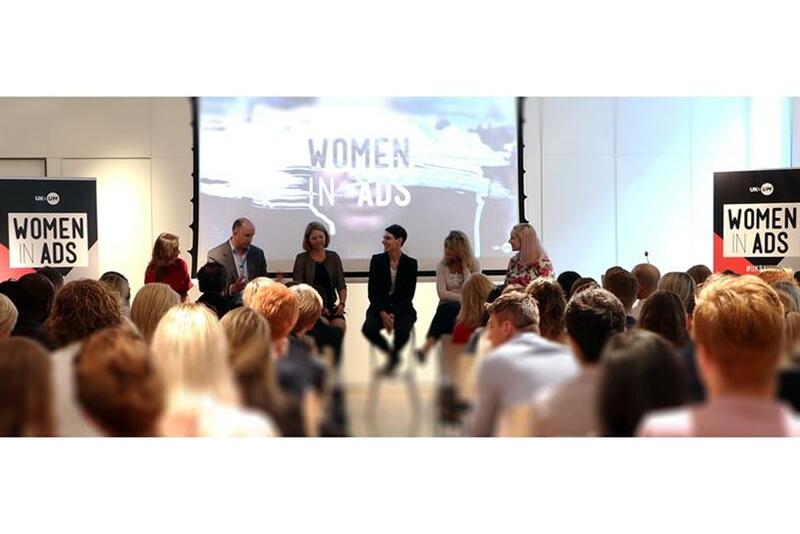 Speaking at a Women In Ads event in London last week, Michael Brown, insight director at UM, urged brands to throw out the template when it comes to women in advertising. He explained: "Humans are complex. So, for communications to be truly relatable, we need to move away from tired pen portraits that can be written before we embark on a project." According to Haydn, for many brands conservatism is the easier route to take and it, therefore, takes "a lot of bravery to step outside these gender stereotypes." Clay said businesses need to put in actual physical initiatives in place: "It’s ridiculous [that only 12 percent of creative directors are women]. You have to put quotas in place." She pointed to the success of initiatives such as Free the Bid, saying that if clients demand more women work on briefs change will follow. The panel also addressed the thorny issue of gendered language with Clay sharing the example of a meeting she attended in which male executives talked about being "ballls deep." While Knox shared experiences of being in meetings featuring an over-reliance on aggressive hunting analogies. "When that happens, call it out," he added. This article originally appeared on Campaign U.K.